Don’t waste time practicing on fake GMAT questions. 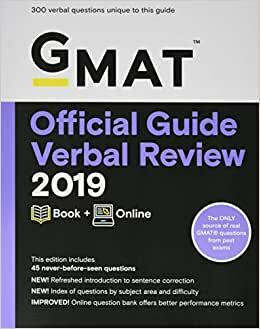 Optimize your study time with the GMAT Official Guide 2019 Verbal Review using real questions from actual past exams. 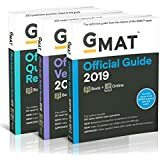 Its a total disgrace how the questions for the official guide for the gmat 2017 is identical to the questions for the official guide for the gmat 2019. Its the same questions in different order. If your thinking on buying this book I recommend on buying a used book from the past. 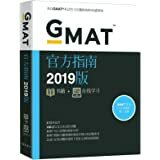 The only thing that the Gmat is doing is getting money by updating the cover of the book.